It was a usual school morning. I entered my homeroom – a 3rd grade class of 20 boys all chattering and doing things what normal little boys would do but the only problem was, it’s not appreciated in a school especially in presence of a teacher. I cared a lot about my rep so that day I promised the boys I would award them with special badges if they behaved well. It totally worked out. Half the day passed and I got a call to the principal’s office. Turned out she wasn’t happy with my new plan. What she said to me for the next 15 minutes made me change my entire career plan. You see, even before I knew what degree I would pursue, one thing was quite clear to me, one day I would be a boss of my own dream business. My plan was to graduate with a degree in Dentistry, work for 5 years, collect money and invest in a business. But what I got to hear and what I was made to feel that afternoon in the school when I was 17, made me ditch the entire plan and chalk out something totally new. That day when I was shouted at for such a tiny thing made me feel how small I was in that organization. I had no liberty to even introduce something so small to my own homeroom. It made me realize one thing about myself. And that’s the day I decided no matter what when I graduate from college I should have enough money to start my own brick and mortar business. 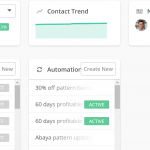 No matter what, I could not work under restrictions, fixed timings, and especially I could not take orders all around the clock. I needed freedom, I needed liberty and I would get it no matter how hard I’d have to work for it. With this passion and motivation, I started looking for ways to earn a side income and that’s when I discovered blogging. DISCLAIMER: Some of the links in this post are affiliate links. I will receive a small compensation for any purchase made through these links. 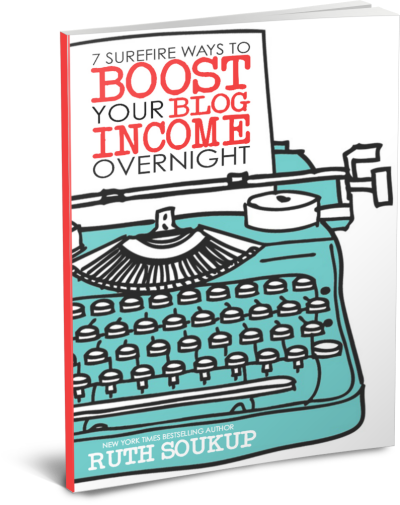 I knew people were earning a full-time income from blogging but I didn’t know how and I didn’t even bother to look. I just started a blog. I didn’t know I needed a proper strategy, I thought I just had to take it slow and steady and I would eventually win the race. Year 1 of blogging was a complete fail. 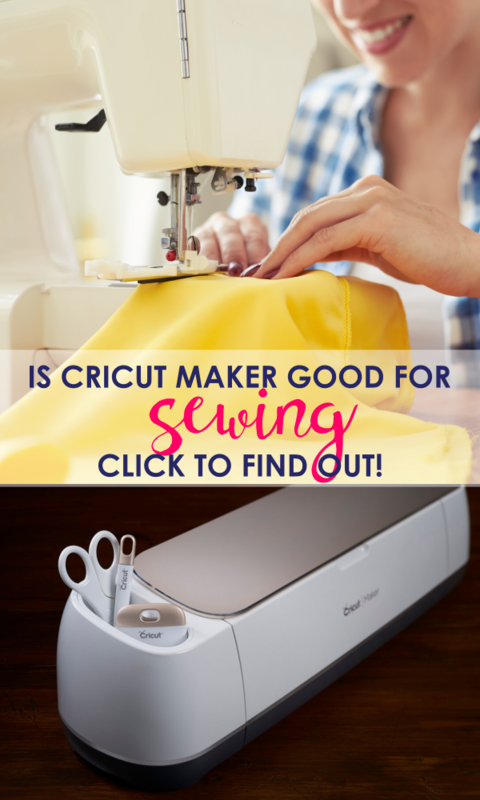 My blog was all over the place, I had no target audience, I didn’t know what I was doing, I was posting all sorts of stuff from DIY to kids crafts to home decor DIYs on the blog but nothing was working out. 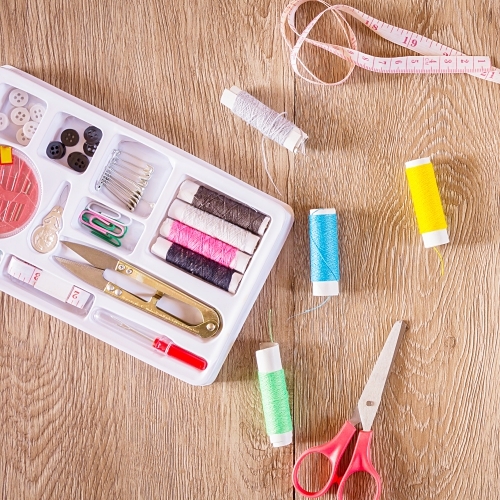 I posted a random sewing/DIY tutorial once or twice a month. The only thing I focused most on was getting more and more page views. 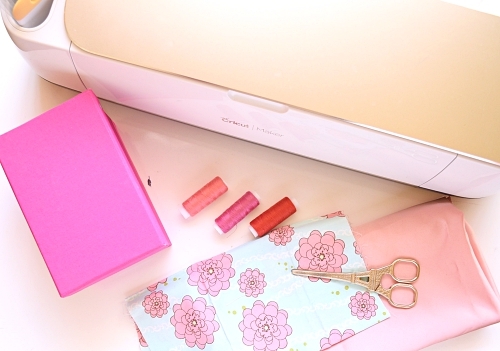 So, instead of creating awesome content I tried things like hosting a linky party. I actually went to 100 blogs to grab their email addresses and invite them to my party every single week. LOL! Of course, it didn’t work as my blog was super small, made no sense and was full of crap. 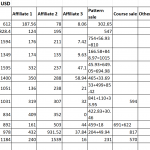 Who on earth wants to link to an unknown blog where they will not get any traffic in return? I even received some warning emails from people asking me to remove them from the list. That was ONE HORRIBLE mistake I made and it always cracks me up when I think about it. Year 2 turned out the same way, however, I was now somehow earning around $100 per month with Adsense ads sprinkled all over my blog which was my only source of monetization back then. But I didn’t give up. I KNEW THERE WAS A WAY. So, I just kept doing what I was doing. I had social media profiles but I didn’t know how to use them to my advantage. I had a small list of around 2000 but I had no idea on how to make money from the list. 2016 rolled in and I was 1 and half years away from graduating but my blog was next to nothing. I thought at this rate I would never be able to live the life I had always wanted. I HAD to do SOMETHING. I made up my mind NO MATTER WHAT this year I HAD to make the blog work and I finally decided to get some help. I was now waiting, hungry for whatever GOOD info I could find on actually starting and running a blog. 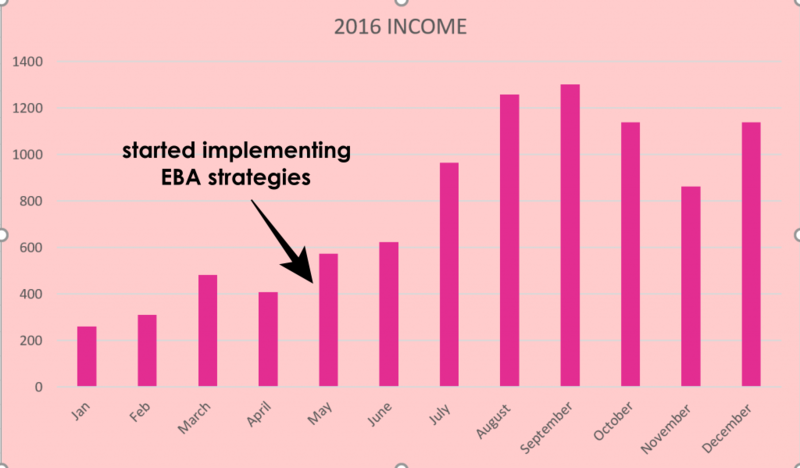 I had reached a point when I was ready to pay for it and that’s when I somehow by Allah’s grace in February 2016, came across a post from one of the bloggers where she talked about how taking a blogging course – Elite Blog Academy (EBA) quadrupled her income in a year! I just wanted to GET INSIDE THE COURSE. And luckily EBA enrollment opened THAT MONTH! 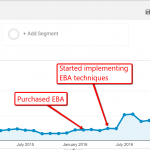 I didn’t have enough bucks to purchase the Elite Blog Academy course on a full payment of $499 (yep, I was that poor; BTW now EBA costs $897 but it’s worth EVERY SINGLE PENNY) but thankfully they had a payment plan. Also, I was really skeptical but they had a 100% money back guarantee so I just took the plunge. But, I didn’t really have the time to work on the course until June 2016 due to my exams and all the college crap. After exams, for one month I worked tirelessly on my blog based on the course juggling internship and my blog together and just 1 month later in August, I DOUBLED my blog income. 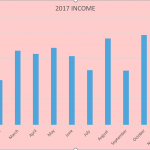 That month I made $900 on MY BLOG! My blog was FINALLY working for me. 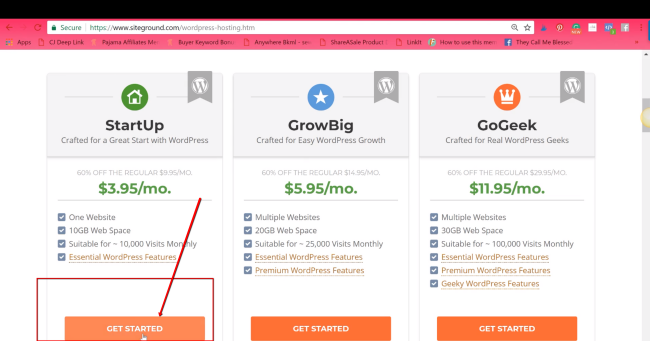 You can see in the screenshot below how quickly my traffic literally DOUBLED after implementing what I had learned in Elite Blog Academy. Elite Blog Academy taught me THE EXACT THINGS I needed to take my blog to the next level in the RIGHT order. It’s true I was already doing some of the things mentioned in Elite Blog Academy, but they weren’t giving me results because my basics were not right nor the order in which I was doing them. 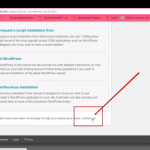 There are four different modules in Elite Blog Academy. The first module, which focuses on refining the message taught me to focus on one single thing which is writing GREAT content with Ruth’s secret FOCUS formula for the blog and only THEN moving onto the other stuff. This is something I had NEVER heard anywhere. 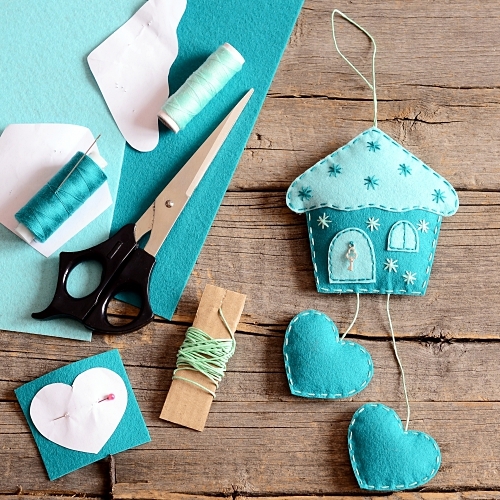 Through the second module, Grow Your Audience, I discovered the power of Pinterest. And when I combined great content with powerful Pinterest strategy – the result was a BREAKTHROUGH in traffic which also helped me in increasing my blog income. Elite Blog Academy also taught me the importance of having my own list and my own products. 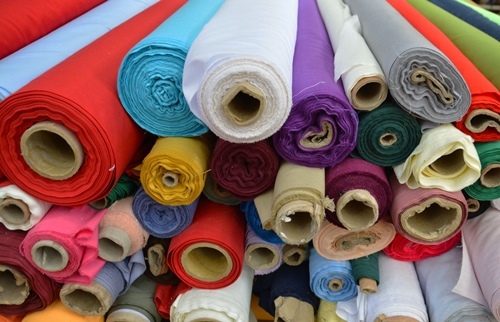 8 months after signing up for EBA, I created my powerful opt-in for a FREE beginner bag making course through which I earned gazillion subscribers and now my list size has grown to 18k! 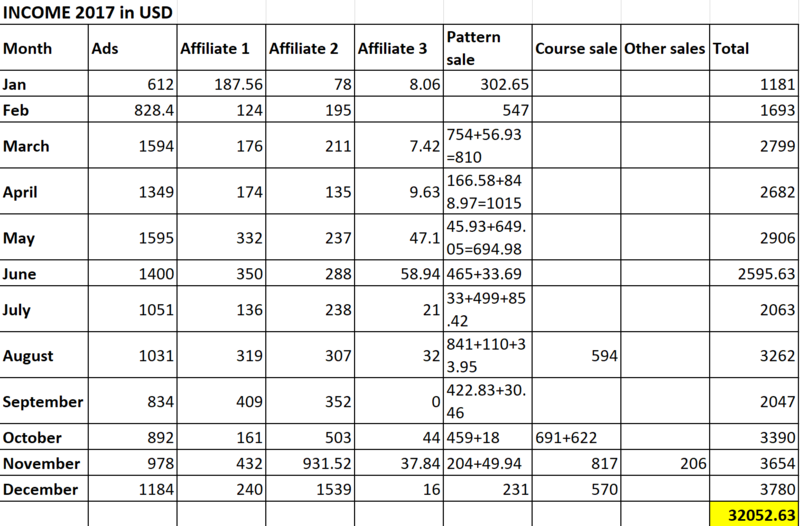 The third module in Elite Blog Academy focuses on all the different monetization strategies and that’s where I discovered the secret of using affiliate marketing the CORRECT WAY. 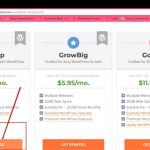 All this time I knew what affiliate marketing was but I didn’t know how to incorporate it into my business and once I learned that my affiliate marketing income increased as well. The final module in Elite Blog Academy taught me the importance of having my own products for a long time success in blogging. It showed me the real success of blogging did not lie in pageviews, but in fact growing my audience through my email list and creating products FOR THEM. 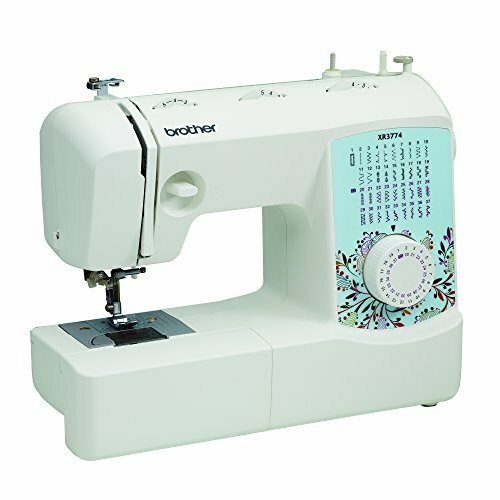 This is the module that inspired me to put more of my focus on my pattern business rather than just getting more page views. 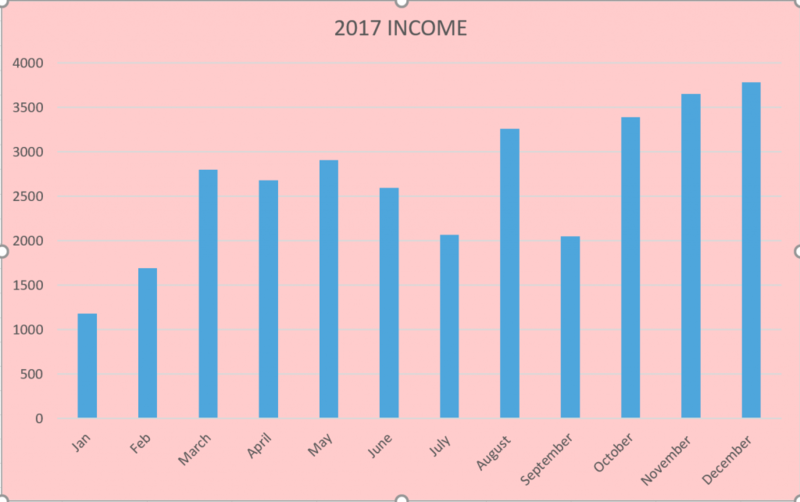 Here’s a breakdown of my different income streams for the year 2016 and 2017. 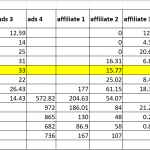 I do not have the exact figures of how much I earned from each of the different ad networks for the first few months as I never recorded it as I just wrote down the total amount that I made in that month. 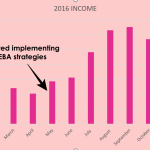 May 2016 is when I started implementing Elite Blog Academy strategies. Here’s a graphical representation of my 2016 and 2017 earnings. 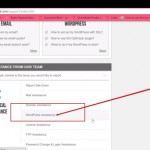 In short, Elite Blog Academy was a complete game changer for me. To Elite Blog Academy I owe the success of my blogging journey because out of all things Elite Blog Academy gave me CLARITY, which is THE MOST important thing every single blogger needs when starting out. What to focus on and what road to follow. My huge success and great results with Elite Blog Academy encouraged me to take up several other blogging courses and invest in resources that would help in growing my knowledge as a blogger and as an online marketer and it is all paying off slowly and gradually. Ya’ see if you want to be successful quickly, you let others who have been in your place and made it a big success guide you. This is something I learned toooooooo late but once I realized my mistake I started investing in ANY AND EVERY resource that would help me. 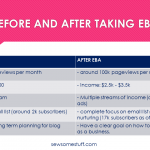 You might be thinking I’m just filling up this post with praises of Elite Blog Academy but the truth is, my blogging success IS because of EBA, and cannot be separated from it. So, when I talk about my success, EBA comes in naturally. Since then it’s all been uphill. 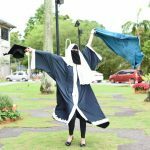 In 2016, I increased my pageviews, launched my sewing pattern store, created a free opt-in course, and at the end of 2017 I launched my own course juggling my bachelor’s thesis, blog and course creation together. 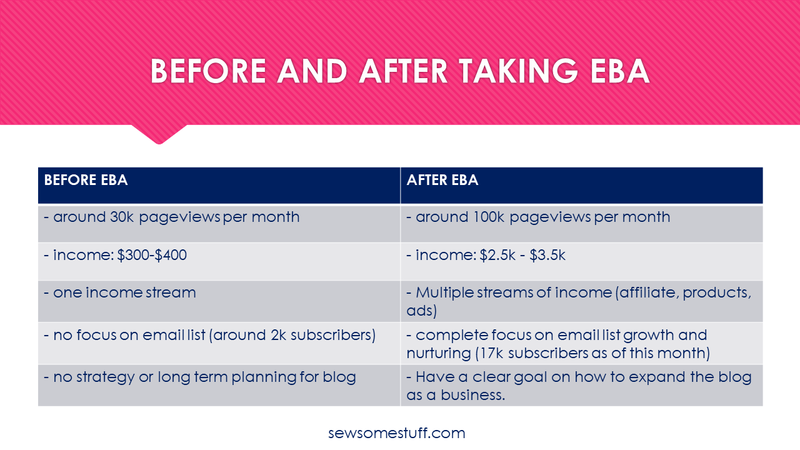 Here’s a before and after comparison of how everything changed for me after taking Elite Blog Academy. And it all paid off because in 2017 I made 70% MORE than what I made in 2016 and an email list of 15,000 subscribers. I conquered my initial goal, to begin with. I don’t have to get a job. MashAllah, I have a business which I expand however I like. All thanks to Allah. That’s one tough question but the answer is simple. I ditched my social life. Back in high school, I had some horrible experience with ex-friends which made me care less and less about having a friend-circle. I made friends but I didn’t get too attached to them because I was afraid of the history repeating itself. Instead, I made my blog, my work my priority and gave ALL my free time to it. And guess what, I have ZERO regrets. 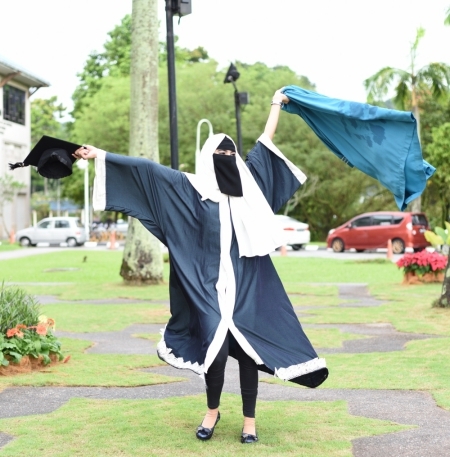 Thanks to saying no to pizza parties, ditching hang-outs, giving up daily dinner gatherings, here I am with a name in Rector’s list and a successful blog that has a long way to go. Throughout the college life, I was extremely considerate about every single minute that I spent. I used to dash home the moment my classes ended taking the fastest route possible so that I can squeeze in an extra hour to work on the blog. I was always fussing about my time going to a waste because every single minute was so important. Whenever during the classes and labs I found free time, I’d be on Pinterest pinning my blog content or scheduling posts on my Facebook page. It’s true that whoever used to be around me got super annoyed by my lack of social interaction but I couldn’t help it, I had a goal to achieve. NOT getting blogging help from the start! This is one of my BIGGEST regret in life. I don’t know how I was so stupid. 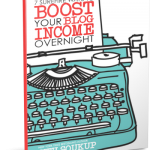 I just relied on all the FREE TIPS that I got from different blog posts on the net and NONE of them worked out for me because my basics weren’t right! And this mistake was ONLY FIXED when I joined Elite Blog Academy in 2016. So, my advise to you is, get help as early as possible. Let someone guide you at the start so you can achieve success as fast as possible. 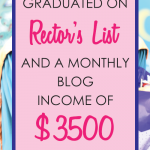 Enroll in a blogging course, like Elite Blog Academy, learn from an expert, spend your time on the RIGHT thing and you will see in just a few months your blog will start making money! Honestly speaking, juggling blogging with a full-time degree which required you to spend 3 hours in labs 3 days a week was NOT easy at all. I had to make lots of sacrifices but now that I look back these sacrifices feel really small compared to what I’ve achieved so far. So, here are some tips, that you might find helpful if you are in the same phase as I was in. Have a solid goal in your mind from the start. I had my goal figured out 5 years in advance which allowed me to make the right choices. Because I always wanted to work on a business part-time I intentionally did not apply for a degree in medicine. Opt for an easy degree course. Biotechnology was somewhat easy for me. Had I been studying medicine I’m quite sure I wouldn’t have been able to successfully manage both study and work together. 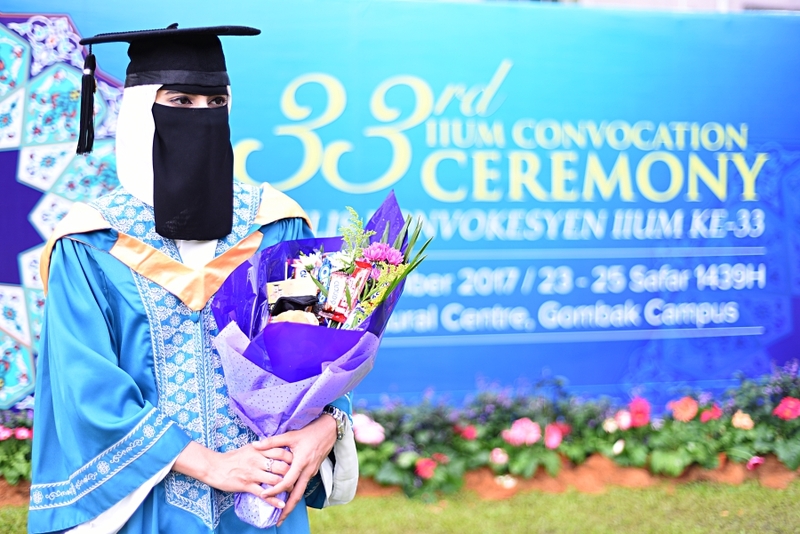 So, knowing your abilities, choose a course that’s slightly less challenging for you so that you can focus on both work and studies. Prioritize what’s important. For me going on pointless trips to malls or anywhere else was of less importance than achieving my goal of graduating with a profitable blog so in every situation in college I was able to easily prioritize my tasks so that I would be able to spend maximum of my time on the blog instead of doing other less important stuff. Give up on useless hangouts. Ditch useless series that are a complete waste of time instead, spend that time on your work. LOVE what you do. Seriously, I can’t emphasize this more. Since my work was my escape from stress, I found no difficulty in working. 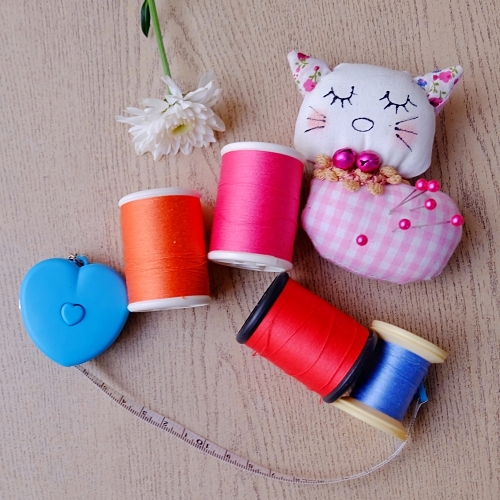 Every time I needed a break from studies, I’d sew and turn that sewing project into a blog post. I chose a work that I truly enjoy. If you don’t love what you do. you would have to keep a separate time for your work and your leisure which would reduce the time you would be spending on work. When starting out a blog, you really don’t wanna take the extra headache of dealing with the tech stuff. So, it’s best to do things right from the start. 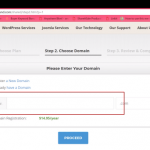 To start a blog, you would first need to get a host. An online house for your blog. 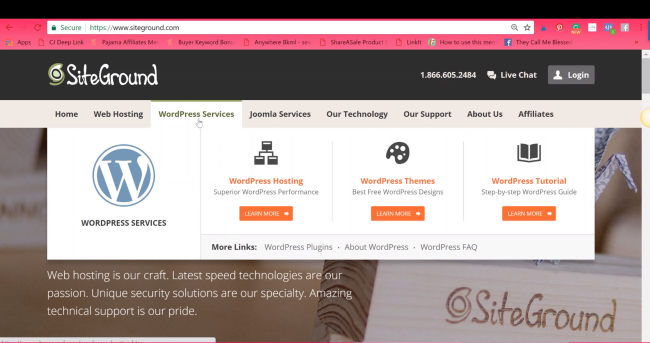 My favorite and MOST reliable host that I use and swear by is Siteground. When I started my blog, I was on GoDaddy, everything was quite good with them UNTIL something happened to my blog or when I wanted their help. That’s when all the problems would start when I was asked to wait for 1 – 2 hours on hold for an operator to answer my call. 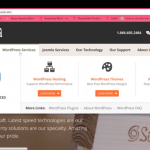 That’s what blew me off and one day I decided to switch to Siteground which is like a hosting heaven. What I like MOST about a host is to have an instant answer to my queries, if my site goes down, they work on fixing it up right away rather than asking me to wait for 1o hours. That’s the best thing about these folks. And that’s why I highly recommend them. 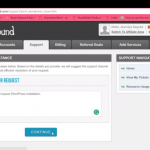 So, to start your blog, first, visit Siteground. 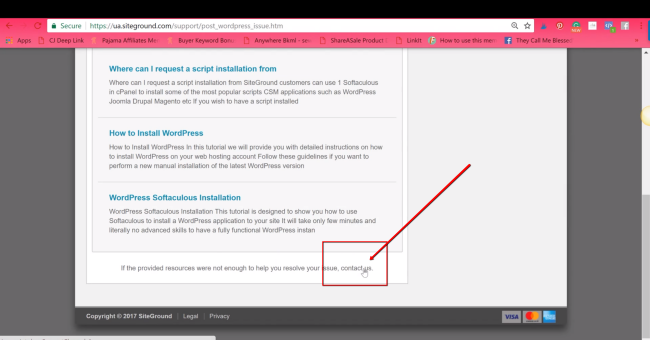 Under WordPress hosting click on “WordPress services”. Next, scroll down and click on the get started button under $3.95/mo plan. Next, you’d be taken to a new screen. Choose register a new domain. 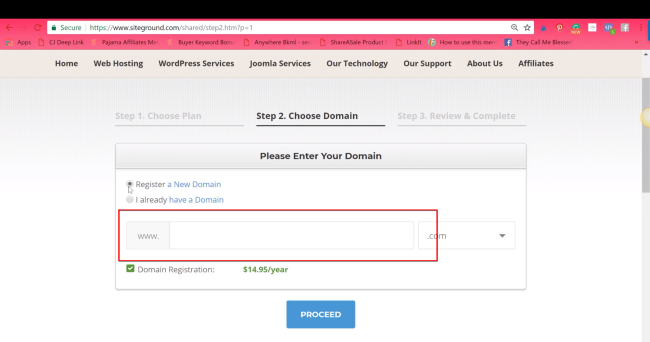 Then, enter the domain name and click proceed. Here enter all your details. For the data center, make sure you choose something that’s closest to where you are. If you’re in the US, choose the data center in the US. DECIDE on how long you want to register for and then make the payment and log in to your account. 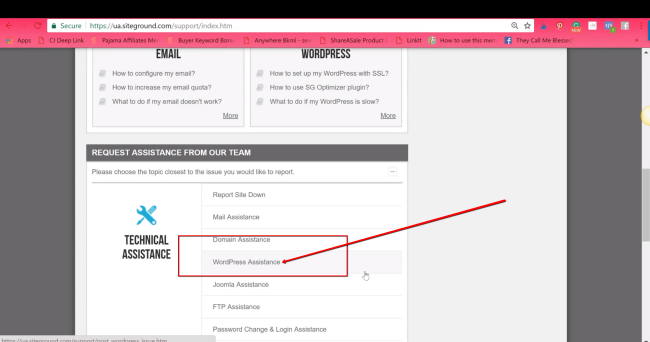 Once you log in, go to support, under tech assistance, click on WordPress assistance, in the box write down install WordPress, click on continue, scroll down and click on contact us. Next, click on “post to chat”. 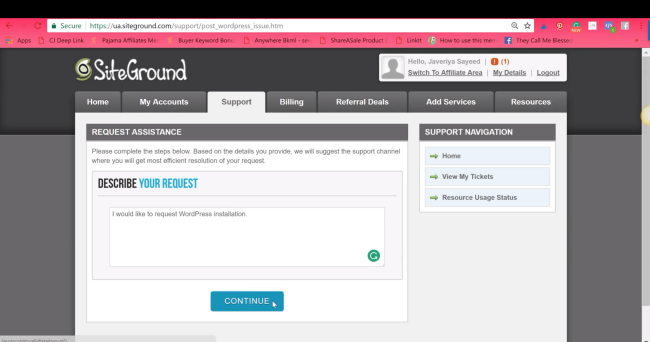 Once you’re connected to the customer service, ask them to install WordPress on your new domain name. Once you have your blog set-up, you can then start working on it. A course like Elite Blog Academy can help you in figuring out what to post and how to post it so that you can become successful in the shortest amount of time. Elite Blog Academy is closed for enrollment now, but you can sign up for an upcoming Blogging Bootcamp training starting 1st March to learn how to set-up your blog for profit from scratch. CLICK HERE TO SIGN UP FOR THE TRAINING!